AUSTIN, TX--(Marketwired - February 08, 2016) - Epicor Software Corporation, a global provider of industry-specific enterprise software to promote business growth, today announced that One Stop Parts Source, a California-based two-step distributor of automotive undercar replacement parts, will upgrade to the Epicor® Vision® business management solution to meet its business growth needs. 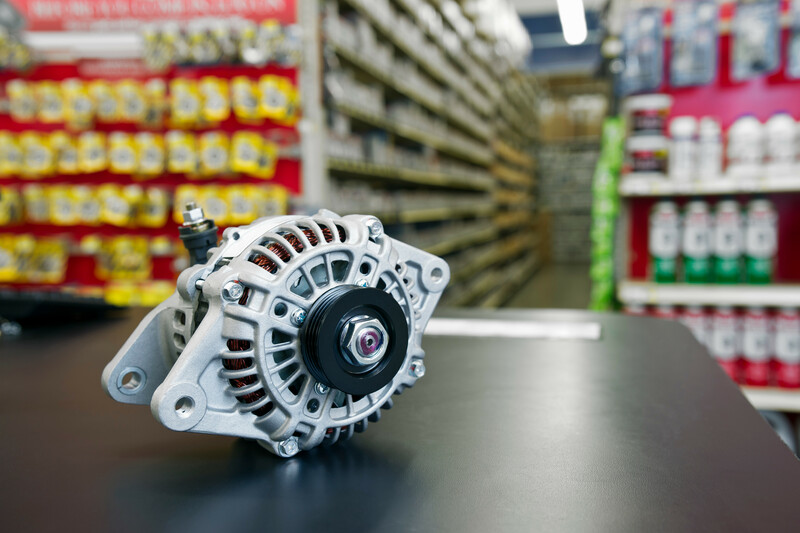 Epicor Vision is a comprehensive distribution management solution utilized by a growing number of leading multi-location distributors of motor vehicle components. The move to Vision will enable One Stop Parts Source to accurately and more easily track inventory at each of its 16 locations and leverage extensive business analytics and graphics-based catalogs, according to the company's technology director, Terry Flavia. The decision to upgrade systems was years in the making, with the tipping point being the sale of the company two years ago to Uriman Inc., part of South Korea-based Halla Meister Limited, which provided access to increased capital for new technology and market expansion. "We put (a technology investment) off as long as possible, but our old system lacked true multi-store functionality. It did not have the ability to maintain a good hub-and-spoke model, and we knew it was time to make the change," Flavia said. "We are hearing from more and more distributors who have realized it's time to reinvest in their companies and position themselves for long-term, profitable growth through the use of modern, market-proven technology solutions," said Scott Thompson, vice president, automotive, analytics and content, Epicor Americas. 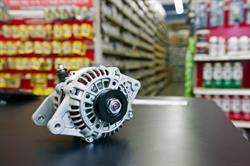 "One Stop Parts Source is another leading aftermarket business that has recognized this need. We are confident that they will experience the many business-building advantages that come with the Vision software." According to Flavia, One Stop Parts Source representatives spent nearly six months in selecting their new software, and spoke with other users of the Vision solution before finalizing their decision. "There are a few features we found to be really important, such as integrated accounting, since we currently are running an external accounting package," he said. "We also thought the bolt-on business intelligence program, depth of the multi-store capabilities, inventory modeling and having the LaserCat 3 eCatalog were all big plusses. We know that Epicor has the horsepower and the support structures behind it to get the job done for us, and the active development going forward to keep us at the top of our game." Epicor Vision is a powerful enterprise solution that includes world-class customer relationship management (CRM) tools, a centralized database, highly advanced price management and inventory capabilities, comprehensive "central services" functionality, integrated accounting, and other features that help drive sales, operational efficiency and customer satisfaction. The solution also includes a comprehensive "three-way match" feature that helps users quickly identify and reconcile discrepancies between purchase orders, advance shipping notices, receivers, and vendor invoices. One Stop Parts Source Technology Director Terry Flavia says that, "Epicor has the horsepower and the support structures behind it to get the job done for us, and the active development going forward to keep us at the top of our game."